In March 2016, we published a blog article SAP Performance Testing is Part Art Part Science which offered a high level view of why Performance Testing is important. 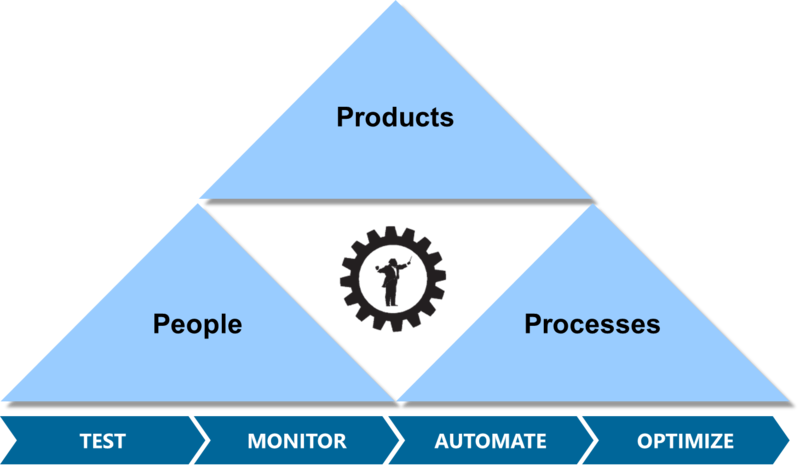 In this article, our partner OZSoft’s SAP Testing Practice lead (Brian Rafalowski) offers an in-depth explanation of the Philosophy, Products, People and Processes behind our approach, closely aligned with The 4 P’s of Automation. Achieving and maintaining good SAP Performance is no accident. Customers spend literally millions of dollars to ensure their SAP application performs well to meet business demands. Everything from platform, storage, network, database, configuration and business processes need to work well together. In our SAP Performance Best Practices, we outline in Phase 3: Plan, Build Deploy and Test. Many customers do well in Plan, Build and Deploy but simply don't Test well. Perhaps testing is difficult and the challenges are plenty especially with web, Fiori, Mobile and SAPGUI - thus part art part science, so they spend more energy doing what they do best and have control over, which is the Plan, Build and Deploy. Then they simply run out of time and resources to do well with SAP performance testing.